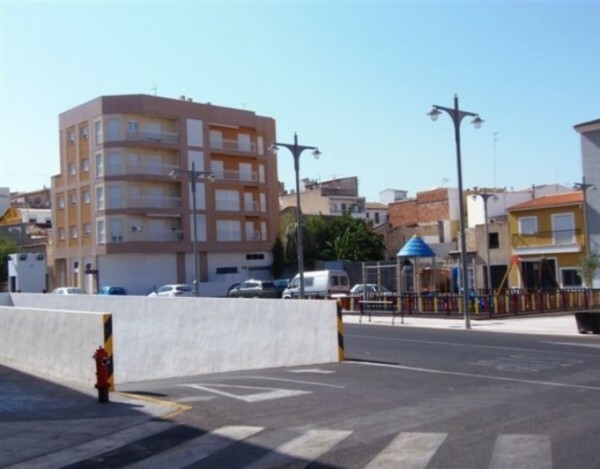 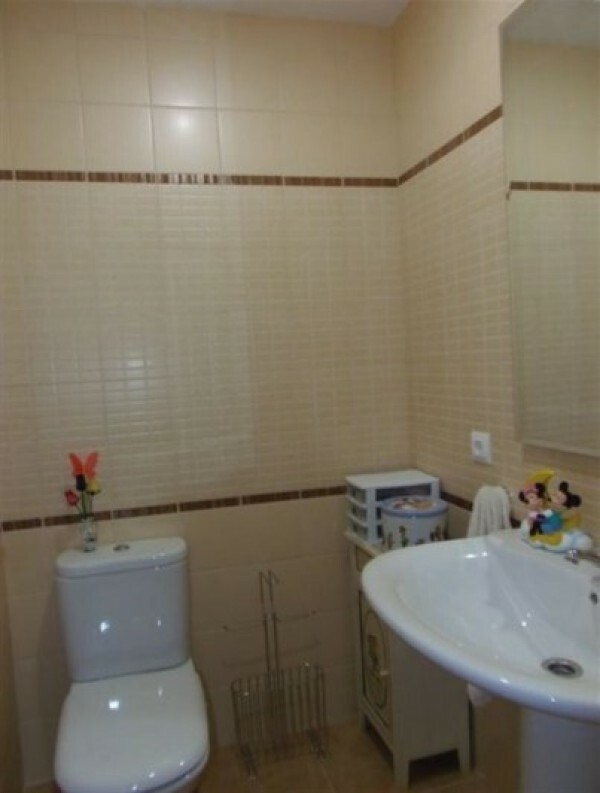 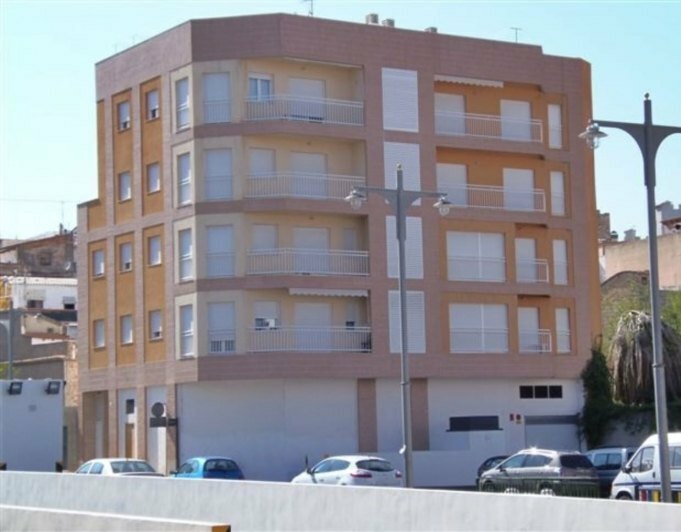 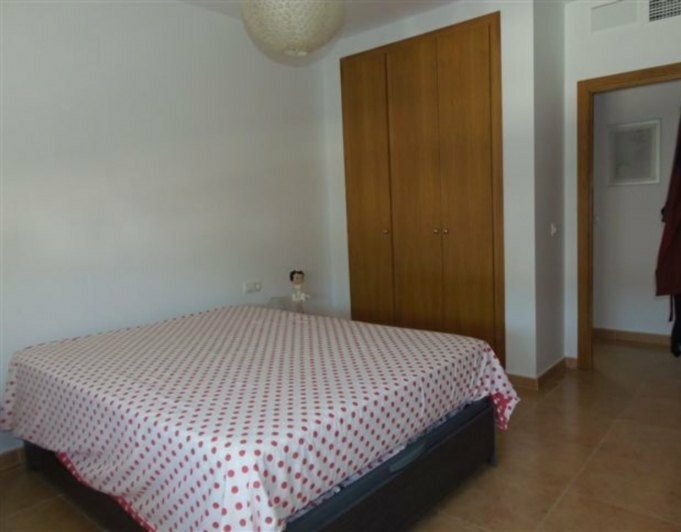 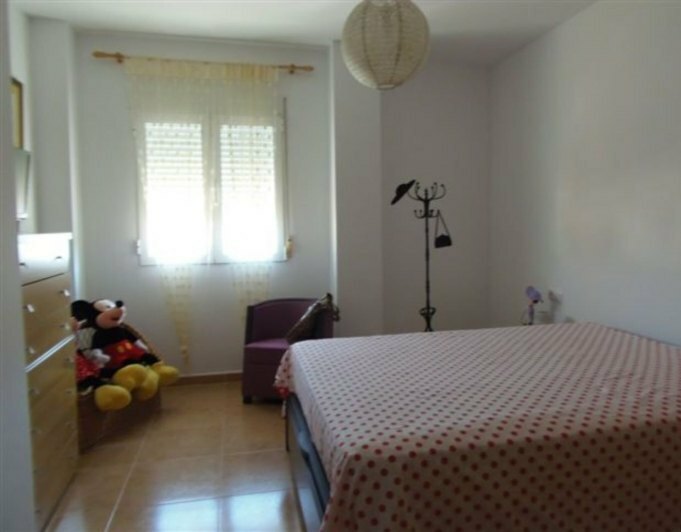 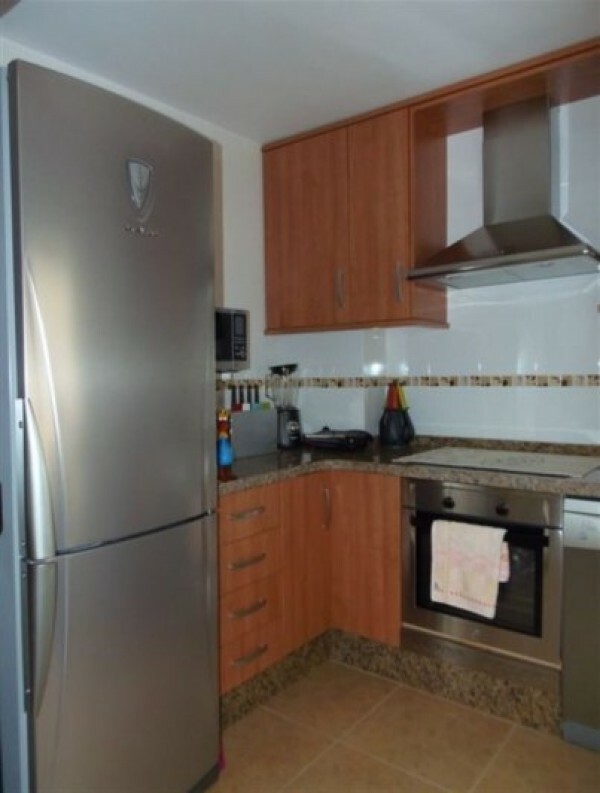 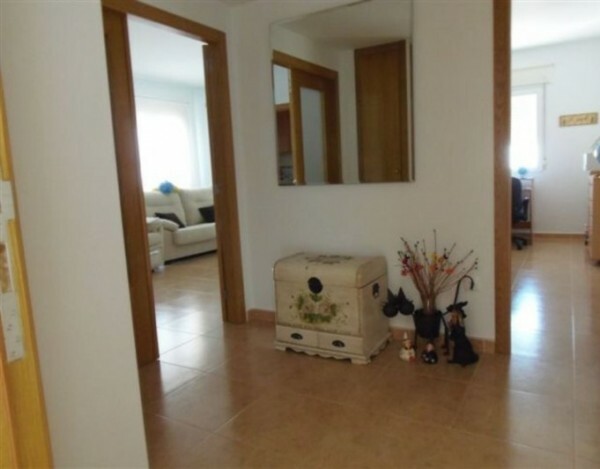 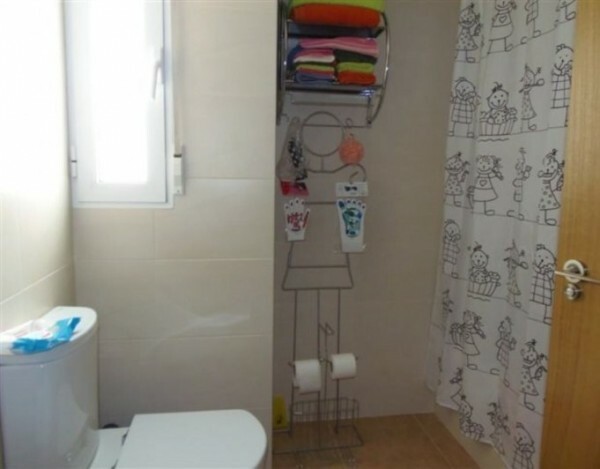 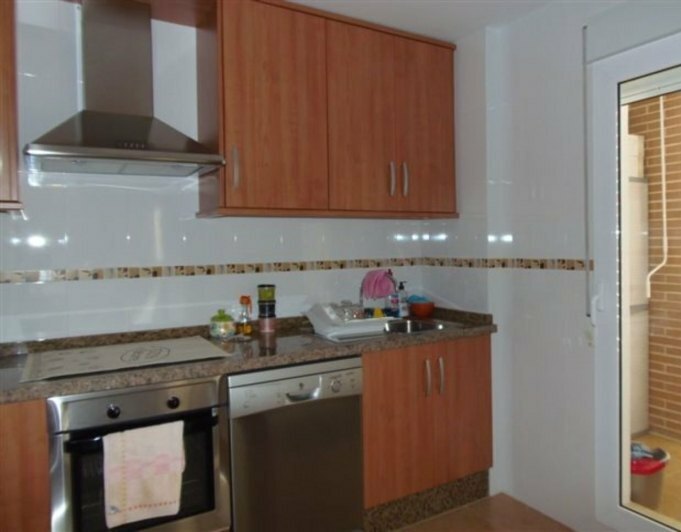 Magnificent apartment in the town of Pego, Alicante. 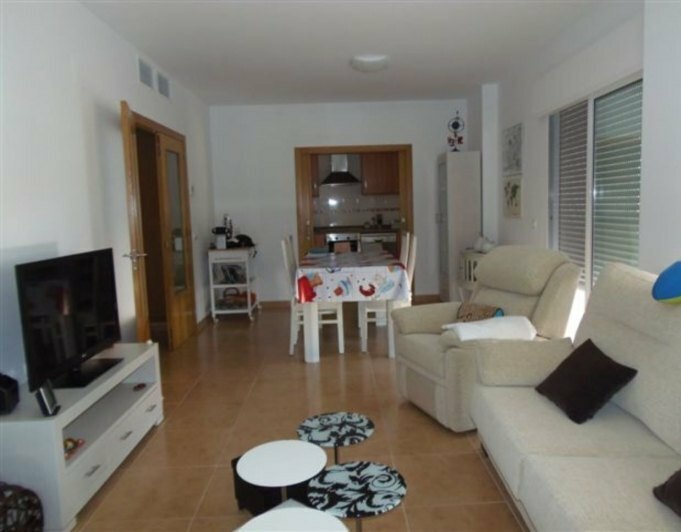 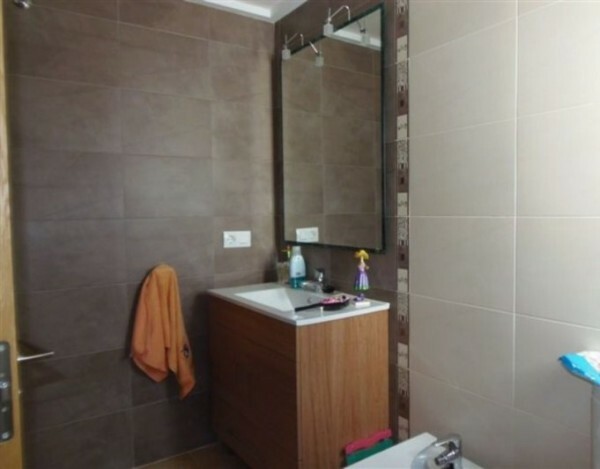 Total 100 m2 with the following distribution: kitchen open to dining room, includes all appliances. 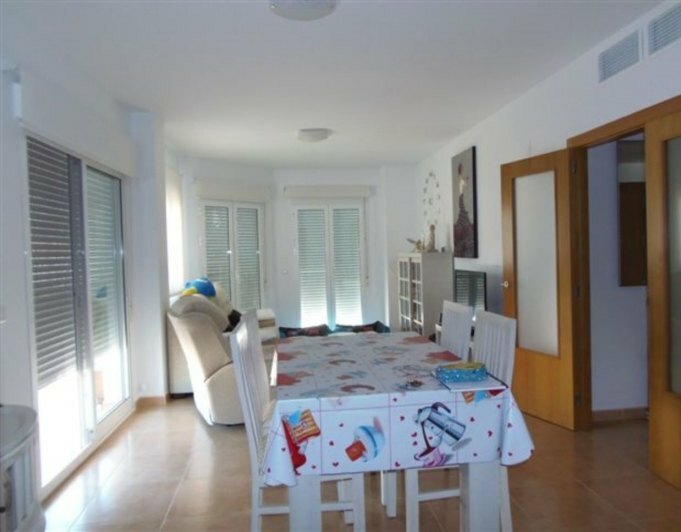 Large dining room with lots of light and direct access to the terrace, 2 double bedrooms and 2 bathrooms. 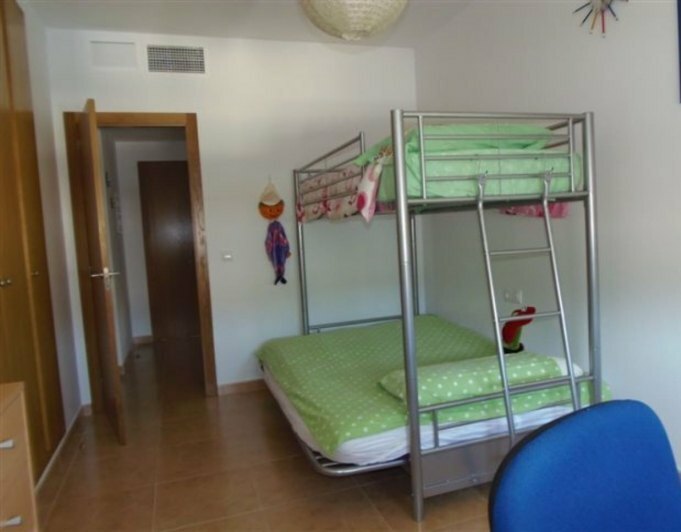 It has air conditioning friocalor through and all the rooms have windows to the outside. 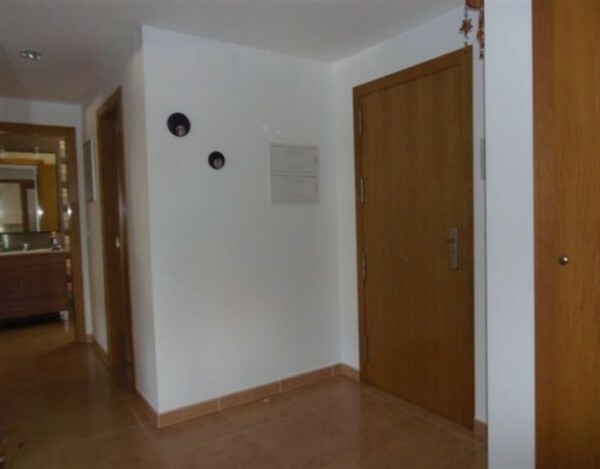 The price includes a parking place and storage room in the basement of the building. 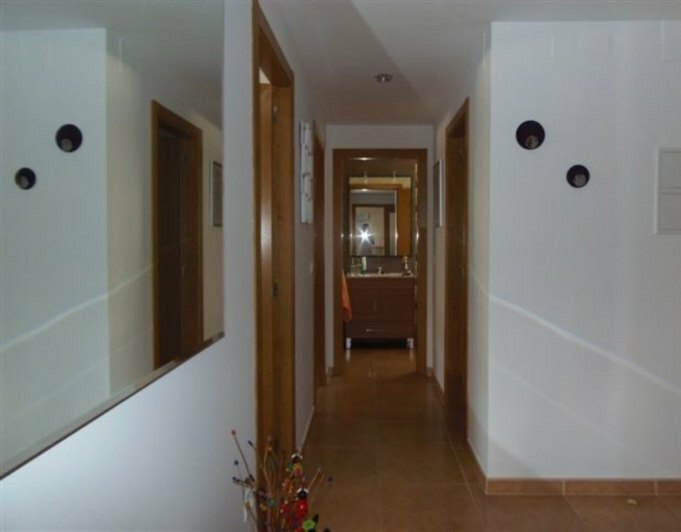 The House is located in a building situated in a central but also quiet area where all services are at your fingertips. 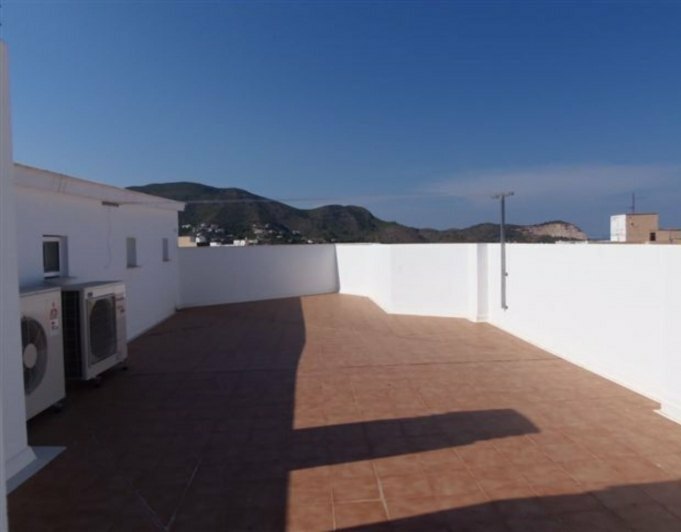 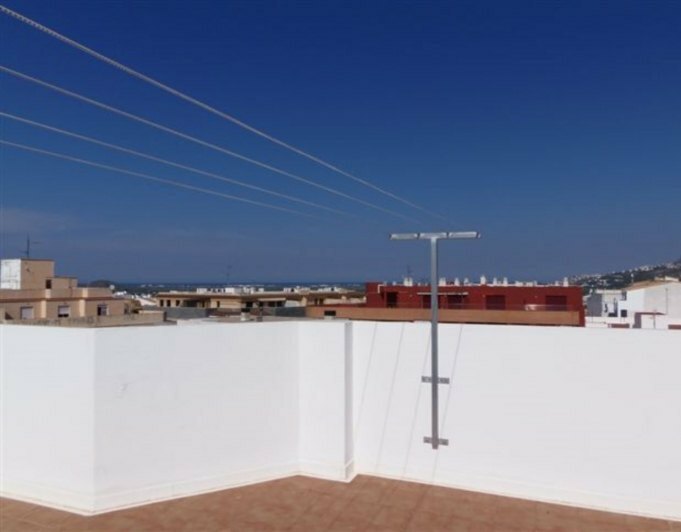 The apartment has fantastic views over the Valley and the sea.